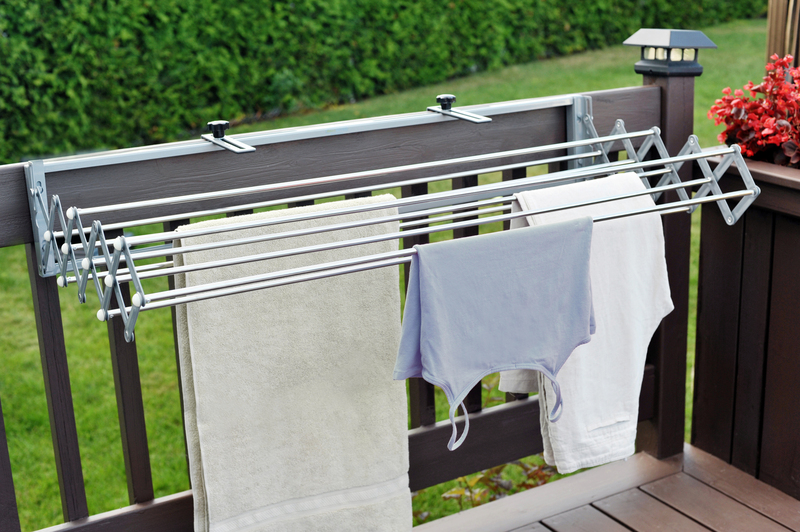 Smart Dryer offers the equivalent of a 33-foot (10 meters) clothesline! 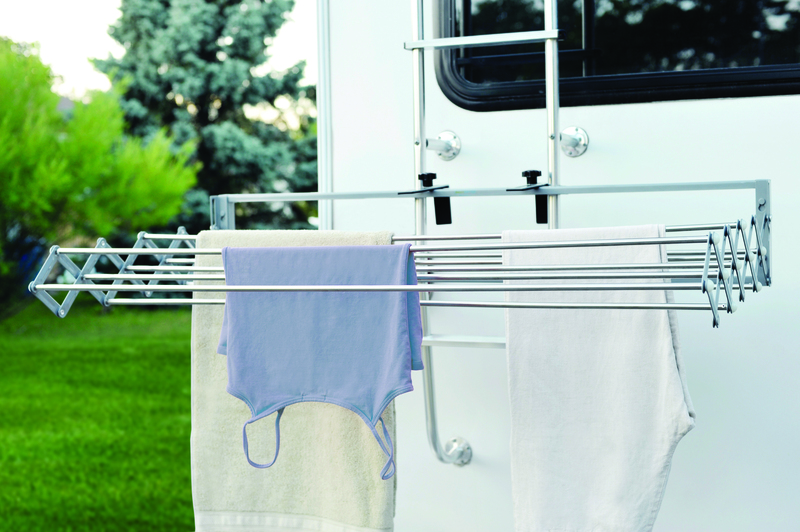 SMART DRYER, THE EXPANDABLE, DURABLE, VERSATILE CLOTHES DRYER THAT SAVES YOU MONEY! Practical and ingenious: Conveniently folded, the Smart Dryer is only 6 inches (15 centimeters) long. 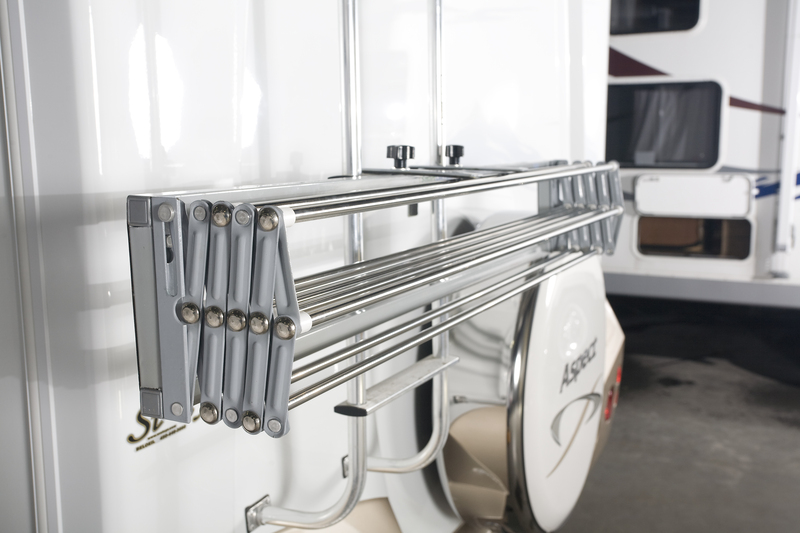 Unfold it in an instant to get the equivalent of a 33-foot (10 meters) clothesline! 1- What are the Smart Dryer’s dimensions? The Smart Dryer extends to 46 inches in width and 8 inches in height. Open, it extends to 26 inches deep. 2- Is the Smart Dryer easy to install? 3- What is the Smart Dryer made of? 4- Is the Smart Dryer easy to purchase? 5- What is the Smart Dryer’s capacity? The Smart Dryer can support up to 90 pounds of clothing. When closed, the Smart Dryer measures only 6 inches (15 centimetres). 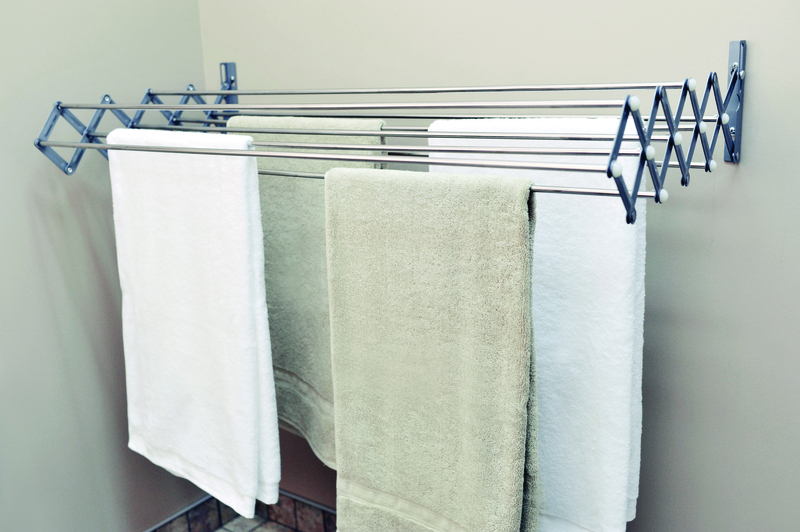 Unfold it in an instant to obtain the equivalent of 33 feet (10 meters) of drying space!